The Intercontinental Exchange Inc (NYSE:ICE) has just released its third quarter earnings results announcing $2.15 Adjusted Diluted EPS from its continuing operations with $745 million in consolidated revenues, excluding transaction-based expenses and reporting $245 in adjusted net income. On a GAAP basis, diluted earnings per share (EPS) in the third quarter were $1.80. 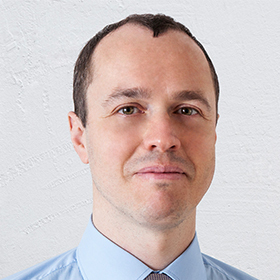 The transaction-based expenses mentioned above are primarily related to NYSE integration costs totaling $38 million, the related tax impact and the acquisition of SuperDerivatives. Total revenues amounted to $1 billion in the third quarter. “We have seamlessly transitioned most of Liffe’s markets to ICE’s futures exchanges and NYSE achieved a quarterly record in initial public offerings and capital raising. We remain focused on serving customers across our global markets while delivering growth and solid returns to our investors,” he continued. Intercontinental Exchange Inc’s share buyback program has accumulated $449 million worth of stock during the third quarter and an additional $64 million in October. The firm will maintain its current dividend per share amounting to $0.65 in the third quarter, with some $537 million remaining in the company’s buyback program. 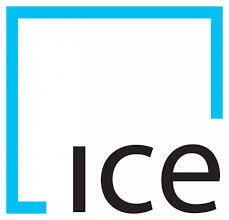 Earlier today, the company announced that it’s going to launch ICE Futures and ICE Clear Singapore in March 2015. Shares of the Intercontinental Exchange are trading slightly higher in pre-market trading at $211.19.